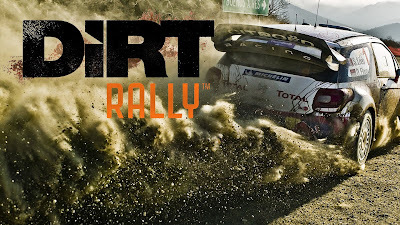 DiRT Rally looks to be the most complete racing sim on the current gen consoles, but what exactly makes it a must buy for racing enthusiasts? Just under a week ago I was invited to a showcase event for DiRT Rally down the Southbank area in London and seeing how the weather was acting that week, it clear skies which was pretty lucky for the team. Other than getting all nostalgic about being back at Southbank as it was where I graduated, I was also interested in giving the racing simulator a go, knowing full well I'm not exactly the biggest fan of the genre other than the chaos inducing titles such as the Burnout series. The motion simulator used in the competition. On display where a selection of the real life rally cars that you see in the game, which was quite the sight to behold. 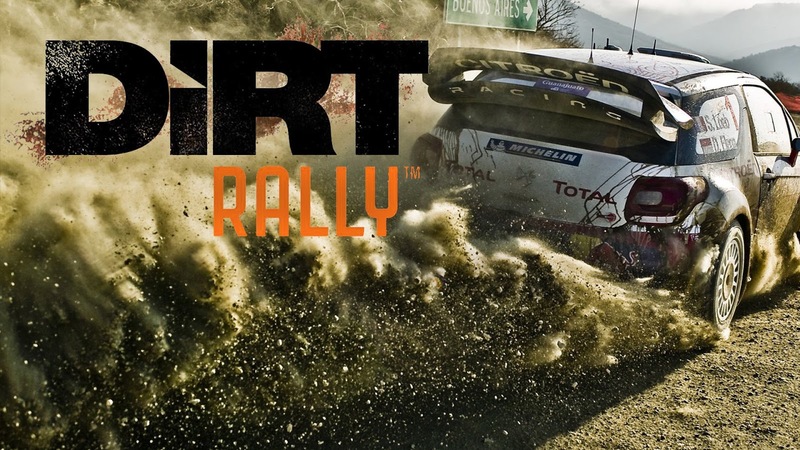 Available to try was the game running on the PlayStation 4 and a bigger, more elaborate experience through the use of the most realistic driving simulator in the world from Motion Simulation. Fastest time wins the mini kart displayed on the left. A competition was being run on the simulator and the fastest time received all the bragging rights and prizes including a mini kart. I did manage to run a few laps on the PlayStation 4 version and I was happy with what I saw. While the majority of the time I was crashing into trees and barrel rolling down hills and cliffs, I also took the time to notice just how realistic the game was. Whether I was turning corners or driving on different surfaces (yes I went on to the grass a few times) it honestly felt like I was at the wheel for real, which in this instance I'm glad I actually wasn't. Different weather effects such as rain and snow also made huge differences and with the variety of vehicles to choose from, no track was ever played the same.